Welcome to the home of the Stamp-Patty’s!! 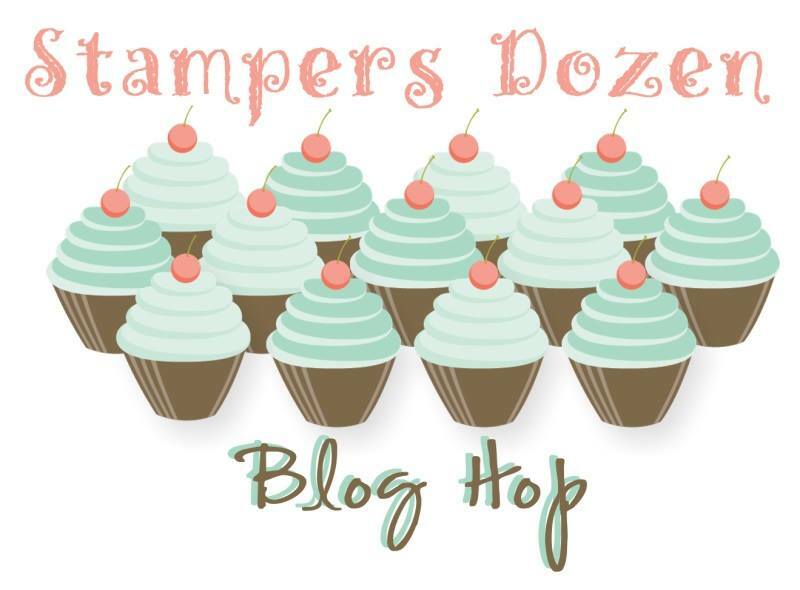 I am excited to be sharing the October 2015 Stamper’s Dozen Blog hop with you all! Not only is it our Happy Fall edition….but I am celebrating my 50th Birthday!!! October 15, 1965 – I can’t believe 50 years of my life has passed! What an amazing journey it has been!!! Remember, I am celebrating ALL month! For every $50 you spend through my website or direct with me, I will send you a $5.00 off your next order!! I already have 10 of you to send certificates too! I’d like it to be 50 more…in honor of my 50th birthday of course!! Today I am sharing a few projects with you! While they are not all mine, I love sharing the work of my downline and/or customers! This first project is one of mine. It is one that my monthly club members is making this month! Using the pre-cut/pre-scored note cards and our beautiful designer paper called “Into the Woods”. I used the 2-1/2″ circle punch to punch out a piece of the beautiful flower bouquet from one of the sheets. Using the “Acorny Thank You” stamp set I did the greeting and the acorn! I finished it off with a piece of our Pumpkin Pie cotton ribbon! I am thrilled to share two additional samples made by members of my downline, Rachel Bolte and Judy LaLima! Rachel’s card showcases the stamp set called, “Vintage Leaves” and they are all embossed! It is truly a beautiful sight seen in person! Judy’s card also uses the Vintage Leaves stamp set but also shows the dew drop using our crystal effects!!! Time to hop on over to the next stop on our blog hop this month! Using the Next Blog button, hop on over to Lee’s site and see what she has for you! Gorgeous cards and Happy Birthday!